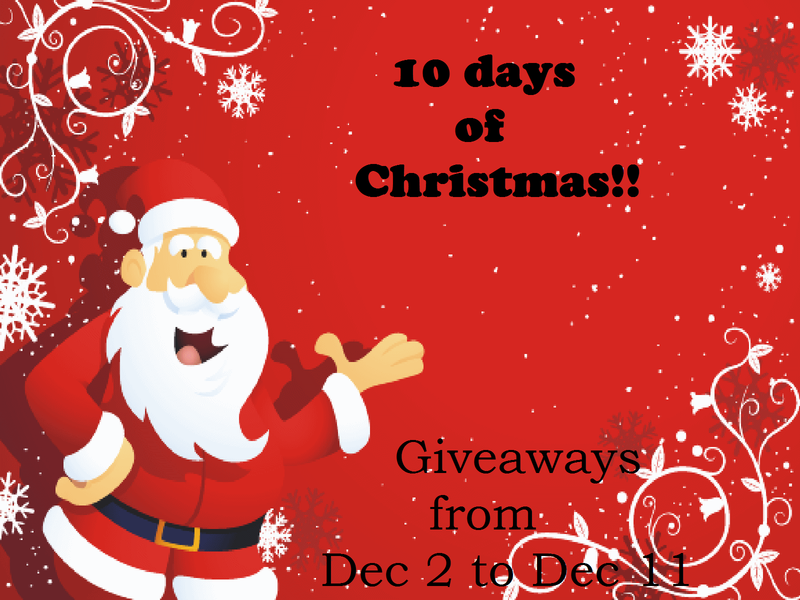 Selena Thinking Out Loud - Products Review Discounts Giveaways: #Blogger Opportunity: 10 Days of Christmas Event 2013! Sign Up Now! !